As ISCA continues to grow and we invite many more schools to take part we are very keen to keep the intimacy that makes our program special. Therefore, we are delighted to offer two ISCA campuses for the summer program – Charterhouse School and Cranleigh School. 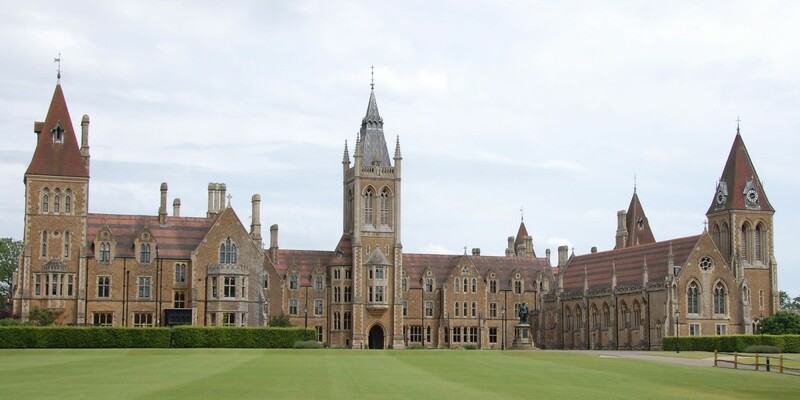 Charterhouse School, founded in 1611, has been the main ISCA campus for over 15 years. Situated in the heart of the Surrey countryside Charterhouse offers a wonderful base for our three-week adventure. 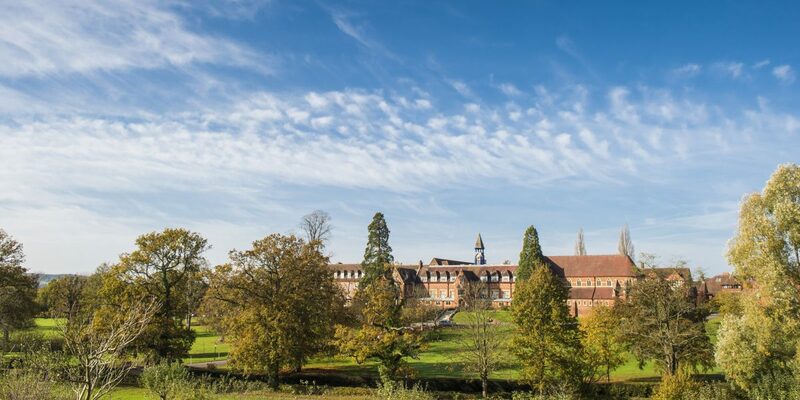 Similarly, our new Cranleigh School campus sits just 10 miles south-east of Charterhouse in its own patch of pristine British countryside. Founded in 1865 Cranleigh is one of England’s most prestigious co-educational independent schools. Each campus will operate completely independently during the three-week program. Schools’ will be allocated a campus to ensure that there is a mix of schools from different countries at each campus. By doing this we are confident we can keep the unique aspects that make the ISCA program what it is, whilst enabling more schools to experience an ISCA Summer. Click on either one to go through.